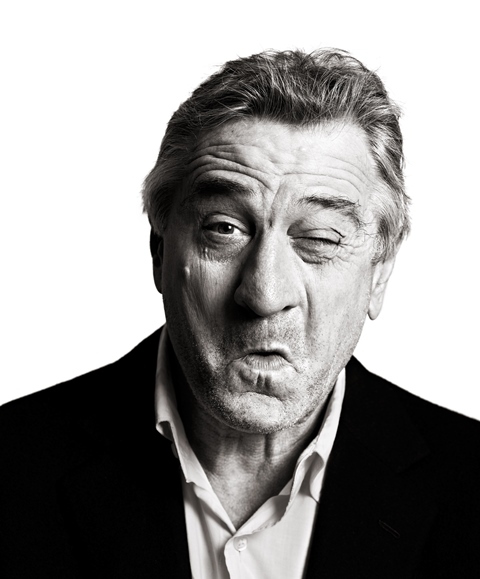 Andy Gotts: The perfect shot and the problem with actors… | StyleAble Fashion For Everyone! Celebrity photographer Andy Gotts has snapped every Hollywood celebrity you can think of. His exhibition Behind The Mask (Somerset House until February 7), favours a ‘warts ‘n’ all’ approach to his craft, using minimal make up on subjects, no retouching, and “absolutely no Photoshop.” By Kiesha Meikle. You have photographed so many stars, were any of them really difficult to work with? What are your tips for those budding photographers out there who want to work with celebrities? “Talk to them! In the first 10 minutes of chatting to someone you’ve never met before, you can gauge their humour, what sort of person they are, and then ease into the photography. The chat starts to be the photography. As you’re chatting, you then start doing pictures, then chatting, pictures, chatting, pictures, and a bit more chatting. The biggest tip I would give an amateur or professional, is that when you’re shooting, be in the room by yourself. No assistants, have no-one else there at all, just the two of you. I have been interviewed and photographed by a photographer with assistants; I know what it’s like to have more than one pair of eyes on me in a photo shoot – and I hate it too! What is your stance on the film vs digital camera debate? How do you make your images looks so amazing, how do you set up your shots? Well, if it ain’t broke then why fix it…but has Hollywood changed for you? For more information about the Behind the Mask Exhibition head to: www.somersethouse.org.uk/visual-arts/behind-the-mask.